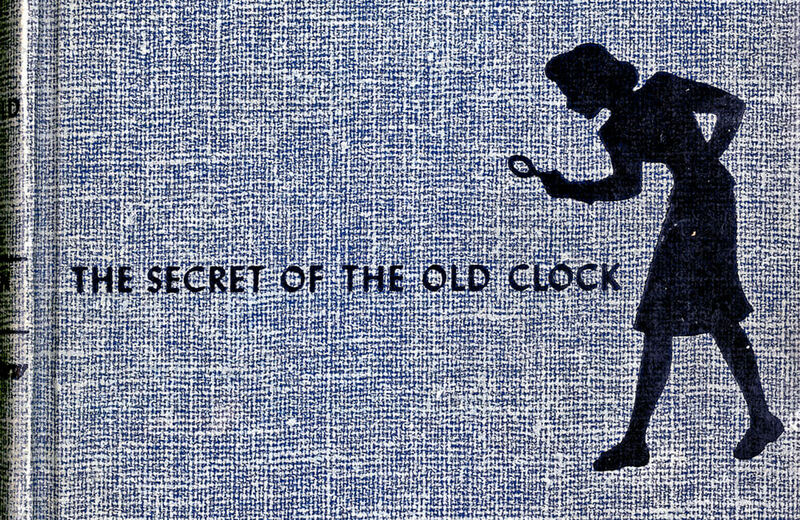 Network television is still trying to bring a Nancy Drew series to life. It was ahead of its time! Digging through the archives of ‘PURRRRR!’ – the premier cat newsletter of the 1980s. Take a look back at some forgotten video game mascots of the ’90s. We have some practicing to do: watch an incredible demonstration of Slinky tricks. Looking for a memorable Halloween costume? How about this giant LEGO minifig? Perfect fodder for your next cocktail party: this online dictionary of IKEA product name meanings. It looks like Neighbourhood Toy Store Day is set for November 11th this year. As Halloween approaches, here’s a celebration of some of pop culture’s most recognizable clowns.